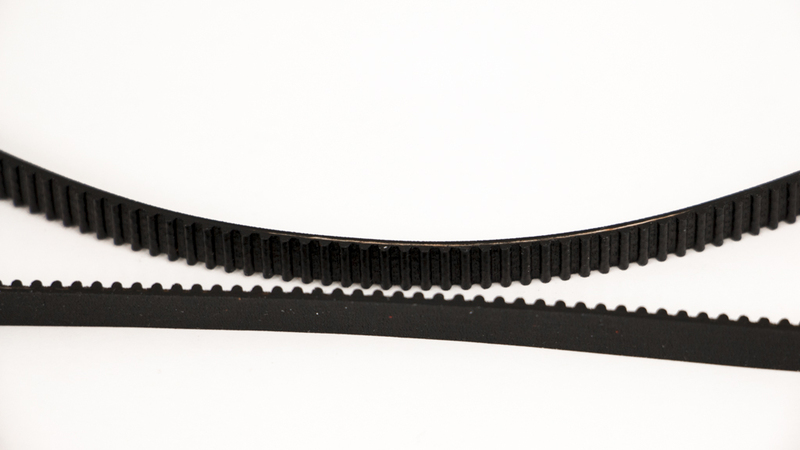 This is an official replacement belt for the MakerBot Replicator Mini 3D printer. The belt drives the extruder assembly along the X and Y axes. 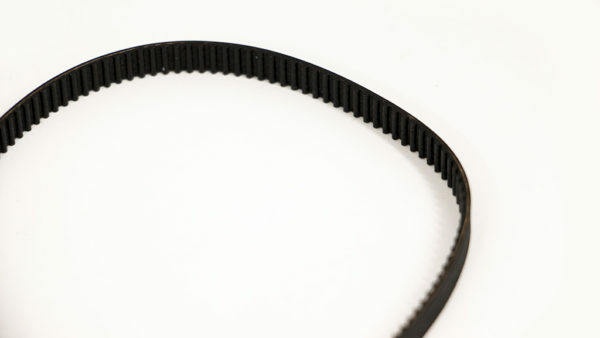 The belt may have become worn or broken entirely due to long-term wear or misaligned idler pulleys. This may cause your extruder head, and subsequently your prints, to skip. This is a GT2 single sided belt, made from neoprene and reinforced with fiberglass cords. 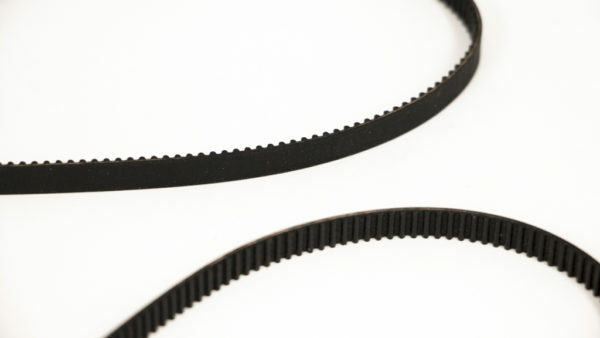 Dimensions are 6 millimeters (6mm) in width with a 2 millimeter (2mm) pitch and a total length of59 5/16″. As an official replacement, this Replicator Mini belt is ready to install.